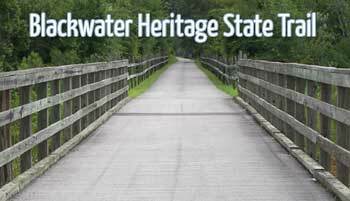 The Blackwater Heritage State Trail is a great place for walking, rollerblading, and biking. The trails is part of Florida’s Greenways and Trails. 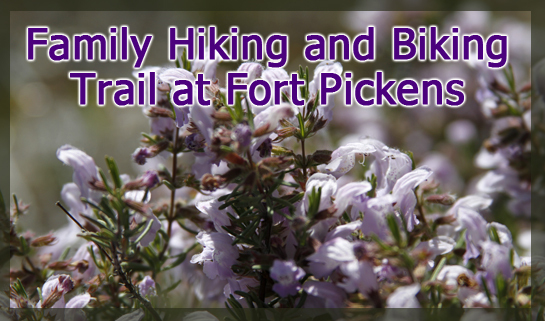 Fort Pickens has many hiking and biking trails that are fun for the family.